The next great environmental fight in California is likely to be over hydraulic fracturing, the energy extraction process that uses underground water cannons to blast away rock and reach oil and natural gas reserves. Gov. 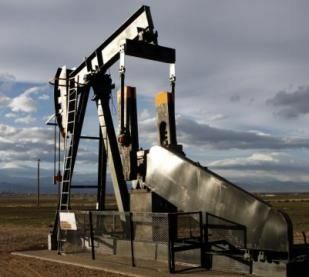 Jerry Brown appears ready to allow expanded use of fracking, as it is better known, after state officials complete work on updated regulations. This is unacceptable to greens in California, who broadly reject the Obama administration’s conclusion that fracking is safe. Instead, they depict it as ruinous to the environment, as causing earthquakes and as using up enormous amounts of water that could be put to much better use. The latter argument — because of its specific implications for drought-wracked California — is a constant presence on state message boards, letters to the editor and talk radio. But some crucial research is rarely if ever cited. In a 2010 report, Harvard scientists concluded that energy produced by fracking appeared to use less water than the same amount of energy produced by conventional fossil-fuel extraction. “The increased role of shale gas in the U.S. energy sector could result in reduced water consumption,” wrote authors Erik Mielke, Laura Diaz Anadon and Venkatesh Narayanamurti. According to the energy industry, that’s just what has happened in the five years since. MERTZON, Texas, Nov 21 (Reuters) – At a dusty Texas oilfield, Apache Corp has eliminated its reliance on what arguably could be the biggest long-term constraint for fracking wells in the arid western United States: scarce freshwater. The company’s approach could have broader significance for areas prone to drought. Apache, which has the most rigs running in the Permian, the oil-rich region that spans 59 Texas counties, says the model can cut costs and truck traffic rattling small towns stretched by the country’s drilling boom. “Produced water” is a byproduct of oil and natural gas drilling. “Flowback” water is the fluid pushed out of a well during fracking. 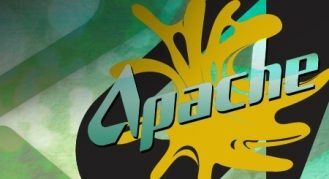 Apache is recycling both types, which are typically trucked away and put into underground disposal wells. Environmentalists concerned about fossil fuels and global warming are certain to see a downside to these new approaches to fracturing even if they lead to far less water use. But at the least, these developments show that energy exploration firms are listening to their critics. They realize that it’s in their interest to counteract the gripes about water use that are a staple of much fracking criticism.